Women that are recovering from injuries should consider physiotherapy. While both men and women can benefit from physiotherapy, it’s an especially strong treatment option for women that are in the process of recovery. Learn more to read about the kind of help physiotherapy can provide. A lot of women feel like they lose their freedom after they sustain an injury. When a woman is injured, she may not be able to complete basic tasks on her own. A lot of women feel frustrated when they constantly have to rely on other people for help. Physiotherapy gives women the tools that they need to maintain their sense of freedom. With physiotherapy, women will be able to carry out daily tasks on their own. Injured women shouldn’t have to sacrifice their independence. With physiotherapy, women can continue to take care of themselves. Physiotherapy doesn’t take a one-size-fits-all approach. When women see a qualified physiotherapist, the professional works with them to come up with a treatment plan that meets their own unique needs. Because physiotherapy treatment plans tend to be customized, a wide range of women can benefit from them. Any woman that is currently healing from an injury should look into physiotherapy to see if it might be able to help her. Injuries can make it difficult to stay active. It’s common for injuries to reduce a person’s mobility. Even though exercise is essential for health, recovering from an injury can make it difficult for women to get any exercise at all. This is a problem that physiotherapy can easily resolve. Physiotherapists work with patients to help them to return to their normal, healthy lifestyle. Physiotherapy is proven to improve cardio-respiratory function, and it can also improve joint mobility and coordination. With regular physiotherapy sessions, many women are able to stay healthy and return to living an active life. People that have suffered from injuries typically experience a lot of pain. That pain can cause people to be less mobile. After all, it’s difficult for women to get up and move around when they’re trying to manage chronic pain. Physiotherapy can drastically reduce chronic pain, which can dramatically increase a person’s injury. Treatment can improve a patient’s recovery time, which means they’ll experience a lot less pain. While it is possible to manage pain through medication, physiotherapy is a better solution for a lot of patients. Seeking out this kind of treatment can help women to maintain their mobility. If you take a closer look at the research surrounding physiotherapy, you’ll see that all of its benefits are backed up by evidence. Study after study has demonstrated that physiotherapy is highly effective in treating patients with injuries. There are many conditions that can be treated with physiotherapy, and regular physiotherapy can also reduce a woman’s risk of injuring herself in the future. Take the time to look over some of the literature on physiotherapy. You’ll see that experts agree that this is an excellent form of treatment for women. More than a handful of women can benefit from physiotherapy. It can be used to treat injuries of all types. Whether someone is managing a chronic illness, recovering from an injury they sustained at work, or is simply trying to recoup from a rough workout, physiotherapy can provide a wide range of benefits. All kinds of women have used physiotherapy to get relief from their injuries. Women with athletic and workplace injuries have benefited greatly from specialized services. Women with arthritis have used physiotherapy to improve their joint mobility. Even cancer patients have benefited from physiotherapy. Any woman with an injury should think about giving physiotherapy a try. It’s clear that physiotherapy offers plenty of advantages. Women that are dealing with injuries should take a closer look at physiotherapy and what it can do for them. This treatment method has helped women from all walks of life, and it could help you as well. What Are The 3 Most Important Vitamins And Minerals For Women’s Health? When you hear about vitamins and minerals being essential for life, that is no exaggeration. These nutrients are vital for a person to stay alive. Without nutrients like vitamins and minerals in the body, you would not be able to breathe, digest food or even walk to the corner. Unfortunately, the majority of people are not getting enough of these essential nutrients through their diets, and it can be even more difficult for women to know which nutrients they may be deficient in. There are certain vitamins and minerals that all women should be including in their diets, especially women of childbearing age. These nutrients can be absorbed either through nutrition or through supplementation. 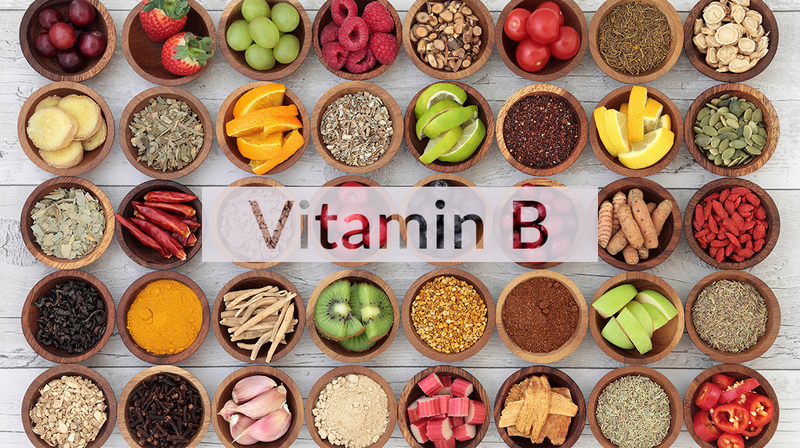 There are eight B vitamins, and they are also referred to as the B-complex vitamins. These vitamins help maintain metabolism, sharp mental focus and muscle tone. B9 is one of the most essential of these vitamins for young women. B9 is also known as folic acid and helps protect against cancer and red blood cells healthy. A great way to get vitamins is by eating a fortified instant porridge. The recommended dosage for women is 400mcg, and 600mcg if they are pregnant or nursing. Women generally do not need to use a supplement for this vitamin complex unless they are pregnant. Beans, whole grains, fortified cereals and asparagus all contain B vitamins. Vitamin A is the overachiever of the nutrients. Not only does Vitamin A improves vision and reduce the risk of hear disease, but it also helps to slow the signs of aging. Keep in mind, Vitamin A can become toxic when taken in large doses. This is why it is important to know the recommended dosage and stick to it. 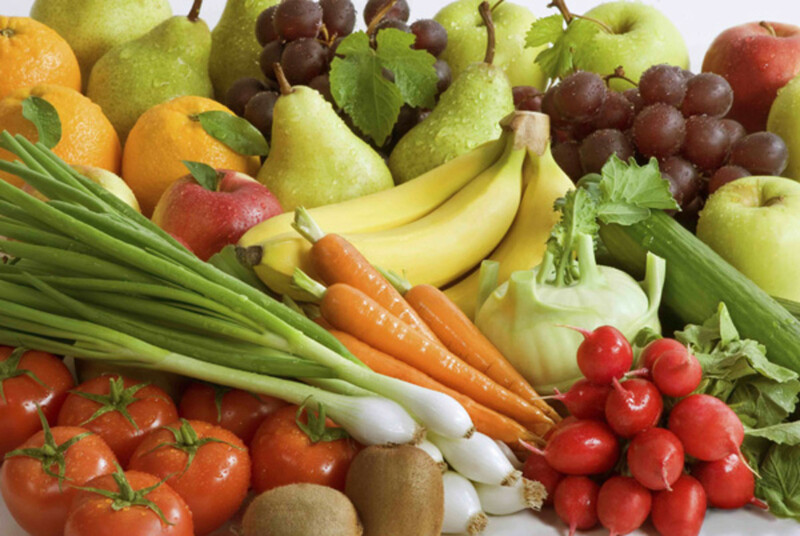 A Vitamin A deficiency can be categorized as primary or secondary.The first deficiency is caused by an inadequate intake of Vitamin A from fruit and vegetable sources or from dairy and animal products. A secondary deficiency is caused by malabsorption of lipids and/or impaired bile function. It is best to get Vitamin A from a food source instead of a supplement. Vitamin A occurs naturally in beta-carotene food sources like cantaloupe and carrots. Similar to Vitamin A, Vitamin D is considered a wonder nutrient. Research has shown that Vitamin D has the potential to reduce a woman’s risk of breast cancer by almost 50 percent. It also shows promise of effectively preventing from diabetes and ovarian cancer. Vitamin D also helps with muscle function and calcium absorption. The recommended dosage for women is 1000 to 2000 IU, and it can be obtained through food sources like salmon, milk and orange juice. 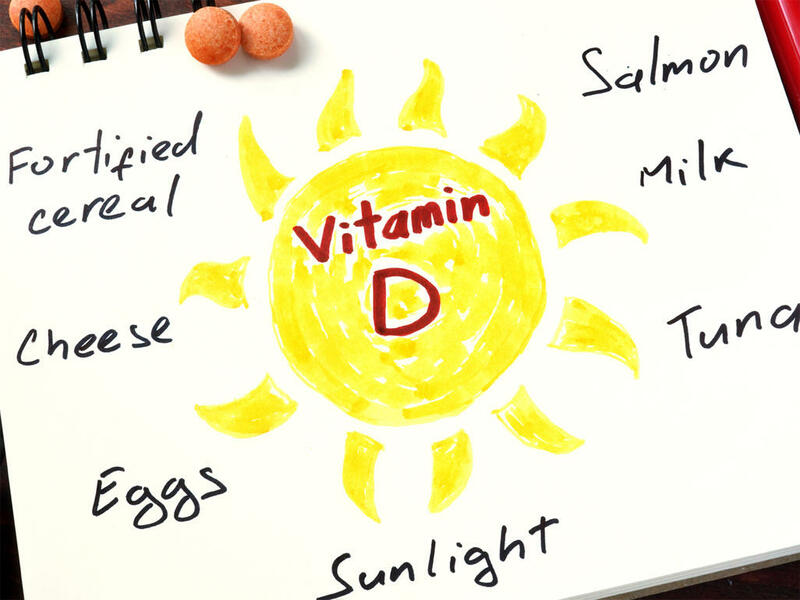 Unfortunately, these food sources contain small amounts of Vitamin D so it is a nutrient that should be supplemented. Spending 15 minutes a day in the sun can also help the body get the proper amount of Vitamin D, but this can be difficult for those who live in colder climates. 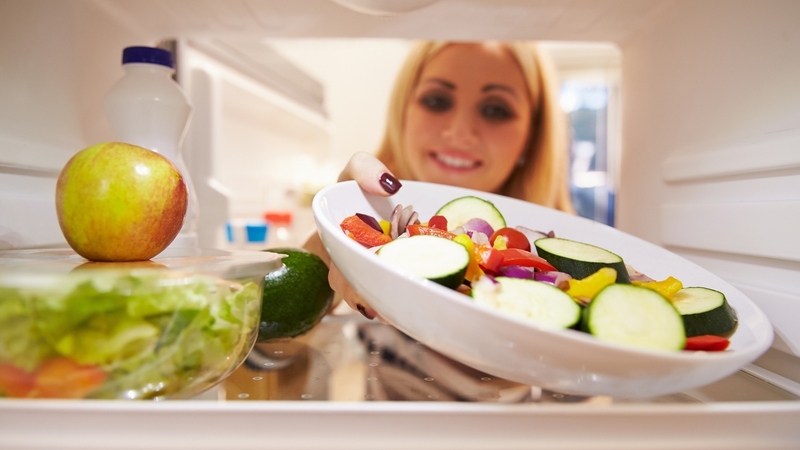 These are the nutrients that are the most important in maintaining a woman’s health. By eating a balanced diet and supplementing when necessary, you can prevent the progression of many health conditions. Getting into shape can be difficult for just about everyone. Whereas, staying in shape can be just as hard. The key to really being able to get the most from your workouts is going to come down to doing the right exercises. In this article, we will be going over some of the best gym exercises for women. This is perhaps one of the best exercises for women because it can do a variety of things for your body. Not only can it work your glutes, but it can activate your entire core at the same time which can make your stomach look better and reduce any back pain that you might be experiencing. Along with this, it is a very easy exercise to incorporate into your routine. Simply grab a pair of matching dumbbells and stand on one leg at a time. You will want to lift your opposing foot behind you and bend your knee so the leg that you are lifting is completely parallel to the floor. By bending at the hips, you will be able to lower your body as much as possible. Then, you will push your body back into its original starting position. Try to utilize your glutes to push up instead of using your lower back. By keeping your core engaged and working throughout the exercise, you should be able to have a very effective exercise that you can incorporate into your total body routine. This is another excellent exercise that you can incorporate into your routine very easily and that can really work your waist. This exercise works your entire midsection and your abdominal muscles which can help tone your core. The way to perform this would be to lay down on your side with your legs completely straight. You will want to prop up your upper body with your elbow and forearm. Then, you will simply lift up your hips until your body is in a completely straight line from your shoulders all the way to your ankles. You will then hold this position for a minimum of 30 seconds. Once you complete a bunch of reps for one side, move on to the other side to even it out. This might be a very old and classic exercise, but it also happens to be one of the most effective for maximizing your upper body and core. This exercise, when performed properly, can really work out your entire body and keep your chest as perky as possible. Along with this, it can work your body hard to burn a significant amount of calories very shortly. To perform this exercise, simply lie on the ground with your hands propping your body up. You will then lower your upper body until your chest almost touches the floor. Once this is complete, you will simply push back up into the same starting position. Throughout the exercise, you should work to keep your hips lifted as much as possible and your core braced throughout the duration of the exercise for the best results. Another exercise that you are going to want to incorporate into your exercise would be sprints. This is an excellent exercise to get into any one’s routine because it can help you burn a significant amount of calories in a short period of time and it can help to activate your muscles in a way that other exercises might not be able to do. 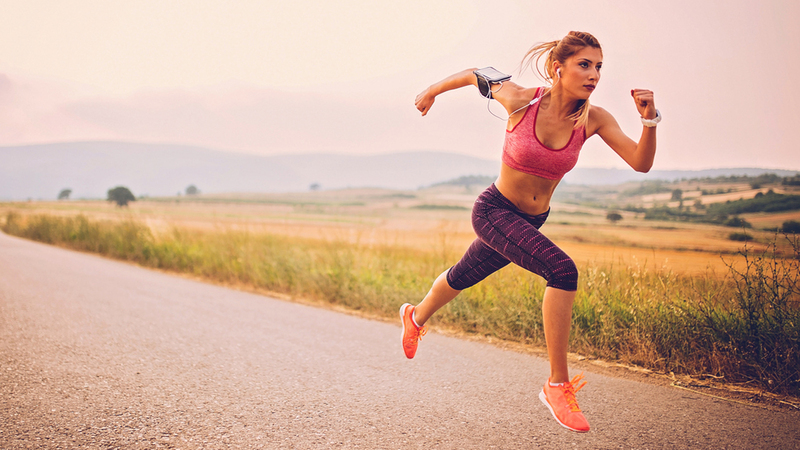 Because sprinting can help you burn a lot of calories, a lot of people might be interested in implementing into their routine if they are looking to lose a significant amount of weight. Overall, there are a lot of different exercises that women are going to want to get into their routines in order to maximize their workout effectiveness and efficiency. By incorporating the above exercises into your routine, you should be able to do just that. There are a lot of different exercises that you can focus on. 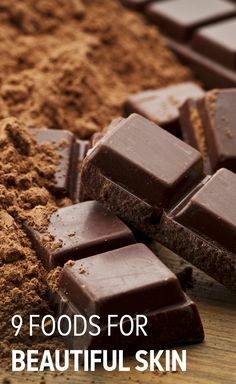 The ones discussed in this article are some of the best and most efficient for women that are either looking to lose weight, tone or even build muscle. 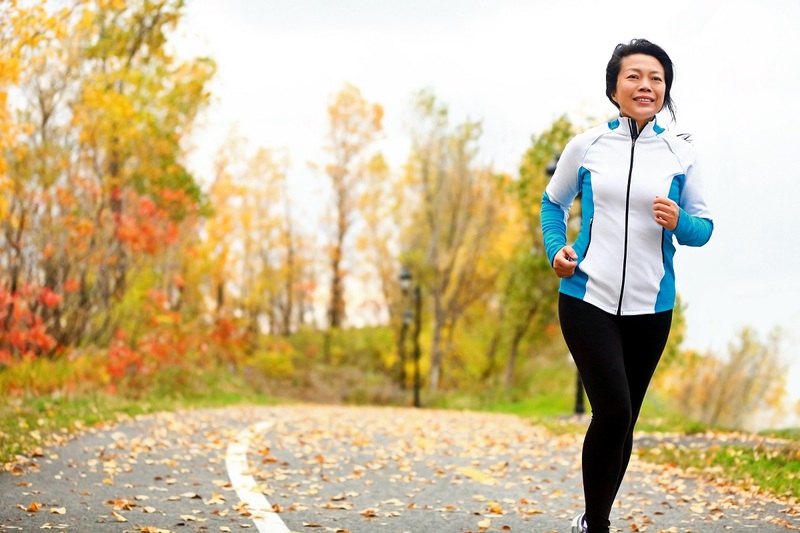 Osteoporosis is one of the biggest diseases that affects half of all women that reach age 60. Unfortunately, it is a disease that can be debilitating. While men are not immune to this problem, there is a much larger chance that a woman suffers from it. In fact, it is so prevalent now, that it has become an epidemic of sorts. Below, we will be going over some of the different ways in which you might be able to prevent this disease from affecting yourself. One of the biggest things that you are going to want to do when it comes to preventing osteoporosis is to stop drinking carbonated beverages. These kinds of beverages can end up leaching calcium from your bones. 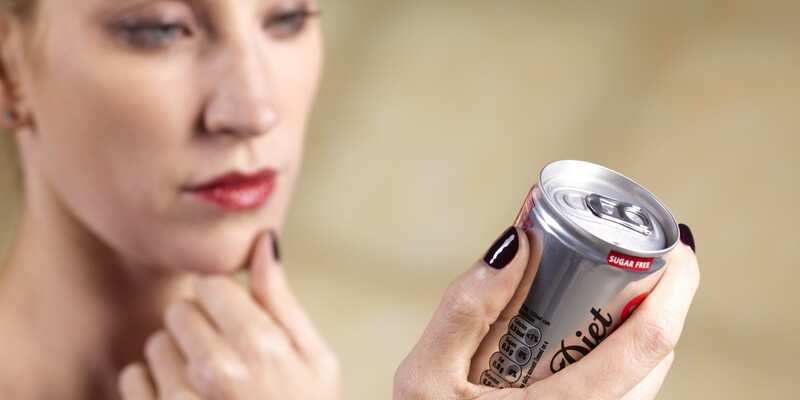 A lot of people that drink a lot of carbonated beverages suffer from bone loss as a direct result. Along with this, these kinds of beverages have a lot of phosphates which can result in even further calcium depletion. Another major thing that you are going to want to do is try to minimize the amount of protein you consume on a regular basis. While protein is essential for your muscles, too much protein intake can result in too much acidity in the body. This can in turn cause calcium to be lost in the urine. Most people only need around 2 to 4 ounces of lean protein intake around 3 times per day. The average diet contains 2 to 3 times this amount which is considered excess. 3. Reduce Or Eliminate Caffeine Intake. 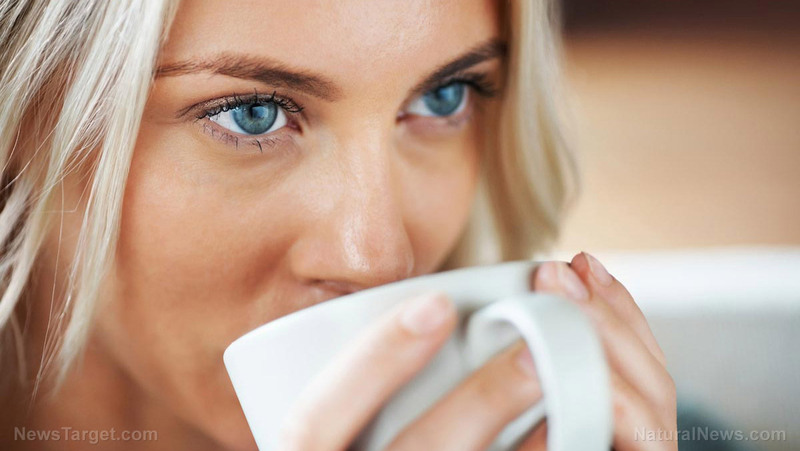 Another significant contributor to this disease is having too much caffeine intake. Each cup of coffee that you drink can actually deplete 150 mg of calcium in your urine. If you cannot cut out caffeine entirely, you will want to at least increase your calcium intake by a minimum of 150 mg for each cup that you are going to drink throughout the day. Another huge contributor to the rise of this disease is the fact that a majority of people are not getting enough vitamin D in their life. 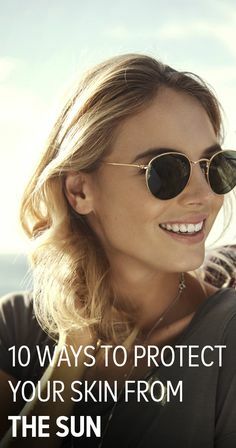 Vitamin D is one of the biggest epidemics in our society which is important when considering this disease because Vitamin D is necessary in order for the body to be able to properly absorb calcium and put it in the bones. Therefore, if you are not getting a sufficient amount of vitamin D in your body, you are going to end up being deficient in calcium as a direct result. Another important thing that you are going to want to do is make sure that you are exercising as much as possible. When muscles pull against the bones during various exercises, it ultimately stimulates the bones which can increase bone growth and density. Overall, there is a lot that can be done to minimize the risk of suffering from this disease. The tips above are a great start. By positioning your health better with the tips above, you should be able to minimize the chances that this disease negatively affects you. Be sure to increase your vitamin D intake whether through increased sun exposure or through proper supplementation and you should achieve good results. Along with this, you want to make sure that you cut out caffeine and eliminate carbonated beverages from your diet as it can leach calcium directly from your bones. All of these things are going to put your body in a good position to be as healthy as possible. As you may know, there is plenty of information available about menopause. In fact, there is so much out there, it is easy to get lost in it all. Have you been reading through blogs and journals only to seem as though you are reading the same facts over and over? We wanted to take away all of the dullness and surprise you with 3 facts you more than likely have not heard or read about. These facts are going to help you ease any symptoms, avoid possible triggers, and learn more about the transition in general. You may have heard the rumors that life is over once the menopause transition begins. However, that is simply not the case at all. In fact, the vast majority of women acknowledge the fact that menopause does very little to their quality of life and emotional state. Only one out of ten women will report feeling any different about life or clinically depressed. With this information, you should rest easily knowing that it is not the end of the world. While depression is not a key element in menopause, hot flashes are. If depression is not a key element of menopause, you should know that hot flashes are. In fact, hot flashes are one of those symptoms that every woman believes she is going to face at some point. However, it is not always a guaranteed symptom. Typically nine out of ten women will suffer through this symptom. While this may be disheartening news, it should be known that the intensity will decrease over time. The vast majority of women will have the most intense hot flashes at the earliest stages of menopause. However, there is somewhat of a cure to this symptom through the use of soy. While soy may not be a major food factor in the United States it is in other nations. In fact, in Asia, women report having fewer hot flashes than women in the United States. This may be due to higher amounts of soy that are used in Asia, researchers are still studying the phenomenon. Regardless of the fact, soy is filled with plenty of nutrients, so it is beneficial in many ways. 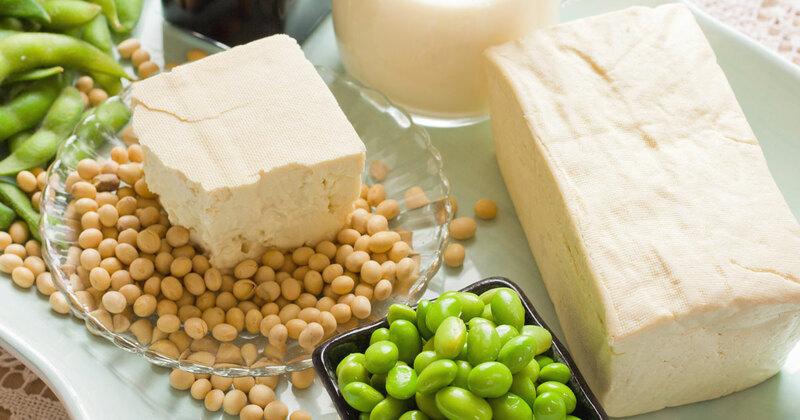 Time will only tell if soy is a key factor in hot flashes during menopause, however, you can get ahead of the wave and conduct your own research. As you can see, there are a few things that the books are not all talking about. You do not have to worry about feeling depressed all of the time because of menopause and hot flashes do not cause years of pain. In addition, if you want to try and reduce the overall effects of menopause and hot flashes, try to add more soy to your diet.It is possible to fully enjoy these years in your life and not be as miserable as what all the books say you have to be! Enjoy these years and make the most of them! A doctor by the name of Georgios Papanikolaou invented the term “pap smear.” A pap smear is a procedure to determine if a woman has signs of cervical cancer, most often caused by the HPV virus. Using an instrument, a gynecologist gently removes some cells from the cervix and has them tested by a lab. The procedure, which is done in a gynecological doctor’s office and which begins at around 21 years of age, may be slightly uncomfortable, but never painful. If the test is normal, the patient simply needs to return at a date determined by the doctor, which is anywhere from one year to five years depending on the patient. For example, if a patient is HIV positive, a physician may want that patient to come in more frequently than a healthy patient. If the result of the exam is abnormal, further medical care needs to be done to determine if the abnormality is cancerous or not. Although younger women are encouraged to come in for regular pap smears, women after the age of 65 may no longer need to get pap smears. Another medical procedure that every woman should have is a mammogram. A mammogram is a test that a woman undergoes to determine if she has breast cancer. A mammogram is pictures of the breast taken with an x-ray machine. The procedure is done on healthy breasts simply as part of an annual appointment, or the procedure is done if a woman is complaining of a lump or pain on her breast. Women, between the ages of 40 and 70, are highly encouraged to get regular mammograms every two years. Younger women, under the age of 40, are not encouraged to come in for mammograms unless they have a history of breast cancer or are at high risk. 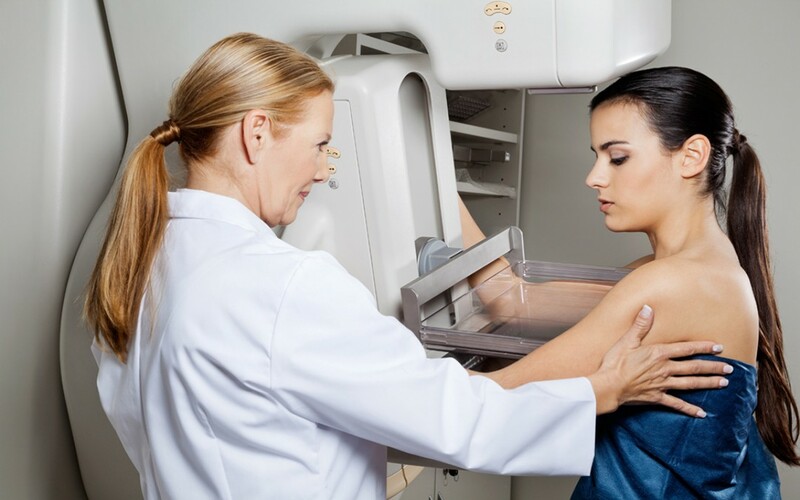 However, in addition to mammograms, women are encouraged to give themselves self-breast exams, because in some cases, mammograms can’t find everything. The results of a mammogram can be negative or benign, which means simply coming back for a regular checkup in a couple of years. But if the results are abnormal or malignant, it means there will be the need for a biopsy and if necessary, treatment for breast cancer. Women die every year of cervical cancer and breast cancer. So in addition to eating right and exercising, it’s important for a woman to keep up with certain medical procedures, and those include pap smears and mammograms on a regular basis. Women’s Medical Center Rhode Island is a blog consist of highly skilled and trained professional team that offers a broad range of women's health assistance and information. Our team is committed to your comfort and safety. Having an unrivaled safety record for several years, you can feel safe knowing that an experienced and skilled team of medical professionals and experts will be available to you for all your concerns. Living your normal everyday life means that you can’t avoid exposing your skin to the sun. Repeated sun exposure adds up over the years and puts you at risk for skin cancer. So protecting your skin from the sun is important year round, even on cloudy days. But using sunscreen is not enough because no sunscreen—no matter how high the SPF—can provide 100% protection. That’s why you need a combination of sun protection measures. The right creams and skin care products can help your skin glow, but nourishment from the inside out is just as important. As you consider these nine foods to help keep your skin looking youthful and radiant, remember to enjoy a balanced diet with moderate portion size. When it comes to hair loss, our society tends to focus on men. But hair loss can be a problem for women, too. In fact, women make up 40% of the population struggling with hair loss. And it can take a great emotional toll. Learn more about female hair loss and what you can do about it. Acne isn’t just a teenage condition. Lots of adults have this skin condition, too. And most of the time acne is treatable. The first step is to talk to your doctor. You might want to speak with a dermatologist, a doctor who specializes in treating skin conditions. Then find out what treatment strategies are right for you. You don't have to live with acne scars. Many different treatments can help you get rid of them. What would be best for you, though, depends on the type of scarring you have. In need of some beauty hacks? 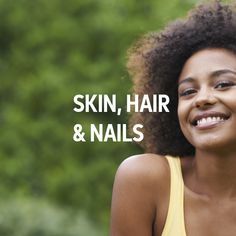 We have all the latest tips on how to maintain beautiful skin, hair and nails! Check out our board. Lupus is a complex disease that can affect any number of organs in your body. 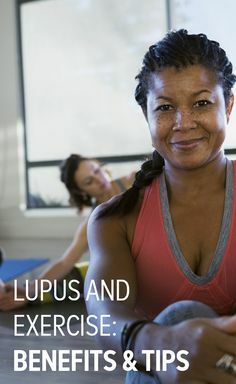 The symptoms and severity of this autoimmune condition range widely, and they come and go, but many people with lupus often feel tired or achy, which can lower your motivation to exercise. However, being active can help you feel better, tackling both the physical and psychological stresses of the disease. Exercise is always touted as the key to a vibrant, healthy life. But if you have asthma, working out can be a challenge. Researchers have long known that strenuous physical activity can make asthma symptoms, like wheezing, coughing, and shortness of breath, worse. In fact, some people only have symptoms when they exercise. This condition is called exercise-induced asthma. Here are high-level guidelines that can help you prepare for a conversation with your doctor about moving forward with knee replacement. Everyone knows exercise does a body good: It helps you stay fit and trim, and can protect you against serious health conditions such as heart disease, diabetes, and even some cancers. But new research shows the benefits of exercise go beyond your health today—it may actually change how your muscles age. Here’s why pumping iron now could keep your body strong well into your golden years.